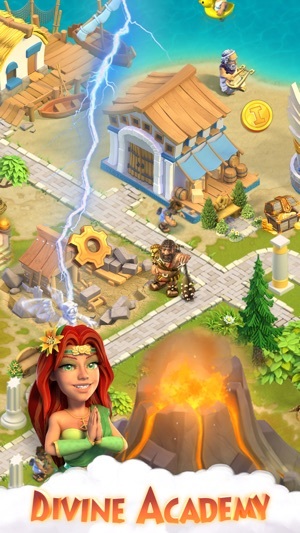 Tap & create new buildings! 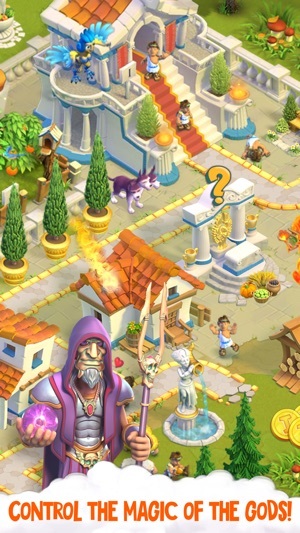 Divine Academy is an ancient strategy, an incredible adventure and a god simulator. 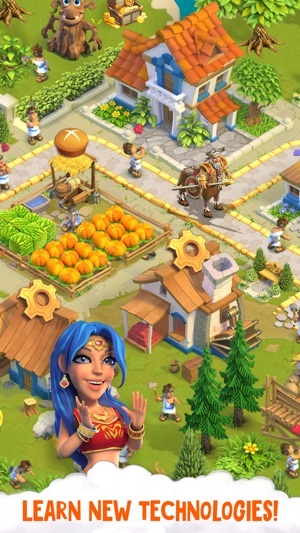 Build a magnificent heavenly city for your settlers. Create the greatest of kingdoms. 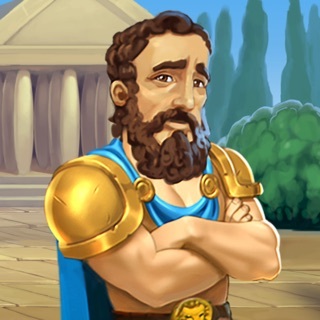 Build a magical academy and learn from the best teachers of Olympus - the Greek gods! Create and destroy with one touch! 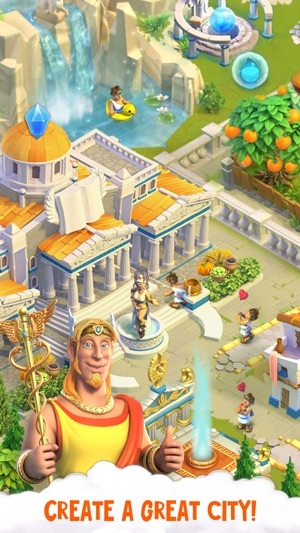 Divine Academy - take care of your people, give them gifts, create new buildings and magnificent decor! 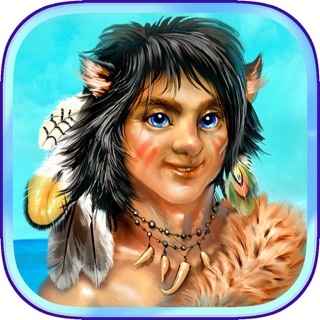 Fight against mythical monsters and protect the splendor you created! 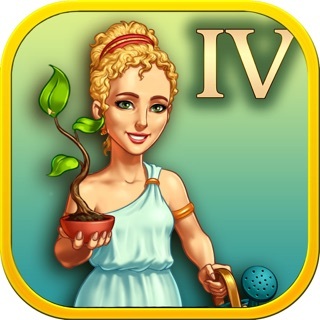 You will have to complete a variety of interesting tasks, learn the basics of magic, find and study magical artifacts. And you can do all that while playing with your friends. 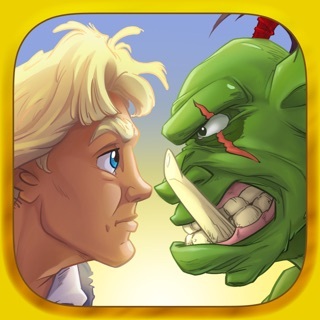 Divine Academy - rule from the early centuries to the Middle Ages and become a real epic hero! 1. Improved interface (including adaptation for new devices). 2. New decor buildings, decorate your city. 3. Edits and improved balance for a more comfortable game. Our team is constantly working to improve and develop the game, and therefore your feedback and suggestions are very important to us. Together we can make the game even better. This game has great potential. It has a good concept and well developed gameplay. The only thing I don’t like about it is that you have to be a boy. You should really get the option. But otherwise I really love this game and you should try it. Roads of Rome: New Generation.